You can read more about him and how his play-style differs in this development post. 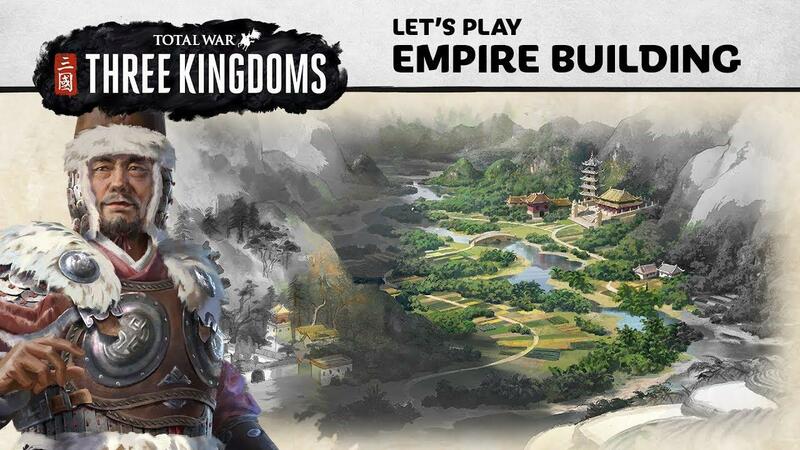 Another recent official video shows off some actual empire building and it does look like it's coming together quite nicely. 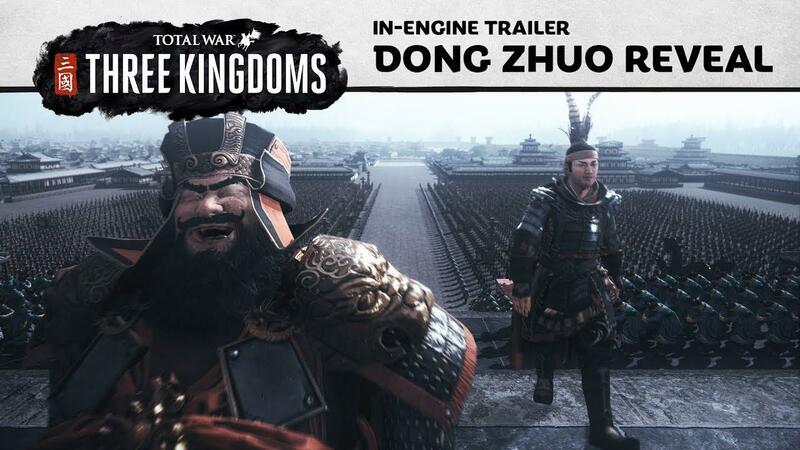 With the delay, hopefully Total War: THREE KINGDOMS with have a level of polish to make it a truly awesome strategy game. Should give Feral more time to get the most out of the port at least. Isn't TK gonna have super small army sizes and no agents? Not gonna have much gameplay at all at this rate. Let's hope they fix up the AI at least, although the footage we've seen isn't encouraging. Have not really been sucked in by Total War since Shogun 2. Maybe this is the one that will change that? Delays are generally IMO not a bad thing. Games that are delayed actually have a better chance to impress according to my experience. It seems that the delay is related to a new DLC for Total War: Warhammer II. Patola It seems that the delay is related to a new DLC for Total War: Warhammer II. I don't have any problems with this at all, I'd rather wait for a polished game than buy something disappointing released early.